COLUMBUS — Radon is a naturally occurring gas that hides invisibly in homes, and yet is the nation’s second-leading cause of lung cancer. This January, during Radon Action Month, the American Lung Association is raising awareness about radon and addressing common myths around this deadly gas. Fact: Not only is radon invisible, it’s also radioactive. While you can’t see it, exposure to high levels of radon over time can cause lung cancer, and radon ranks as the nation’s second-leading cause of the disease. Radon-related lung cancers are responsible for an estimated 21,000 deaths every year in the United States. Fact: The reality is that radon is found at dangerous levels in an estimated 1 in 15 homes nationwide. Your home can have elevated levels of radon while your neighbor’s home does not. It doesn’t matter in what part of the country you live, because radon comes from rock and soil, it can be found anywhere. It then enters the home or building through cracks in walls, basement floors, foundations and other openings, and can exist at dangerous levels indoors. Fact: The only way to detect dangerous levels of radon in your home is to test the air. Various forms of do-it-yourself test kits are simple to use, inexpensive and can be purchased online or at home improvement and hardware stores. Professional testing is also available, often for under $300, although the price varies by location and building size. Schools and daycare facilities may need professional help to do the testing. Fact: Testing for radon in schools is not required in most states, nor is fixing the problem. Not only children, but teachers and other staff who work in schools can be exposed to dangerous levels of radon. The last nationwide survey of radon levels in schools, completed in 1993, found that nearly one in five schools had at least one classroom with dangerous levels of radon. 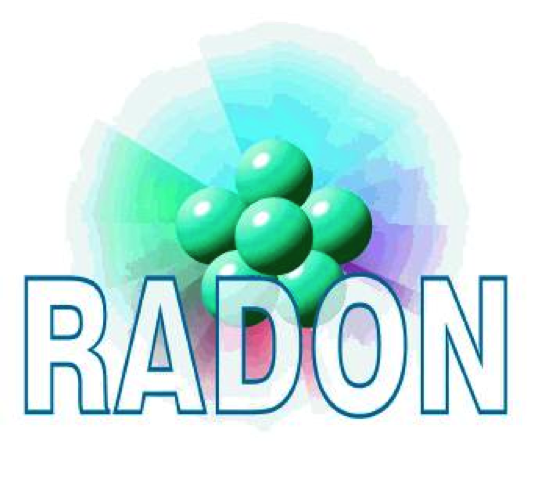 The American Lung Association leads a coalition of groups working to highlight the importance of testing for radon in both schools and daycare facilities through the National Radon Action Plan. In 2014, federal actions have already reached an estimated 1.6 million homes, schools and childcare facilities with guidance and incentives to reduce radon risk and have tested for and mitigated high radon risk when necessary in nearly 200,000 units. To learn more about radon and how to test homes, visit Lung.org/radon or call the tollfree Lung HelpLine at 1-800-LUNGUSA.